Non-thickening natural fiber powder . 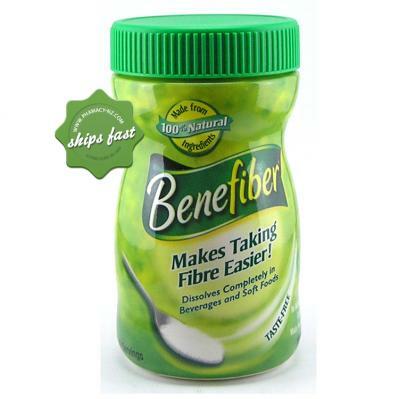 Buy Benefiber Powder From Online Pharmacy New Zealand. grit free so it will not alter the taste of your food or beverage. How Do I Use Benefiber Powder? 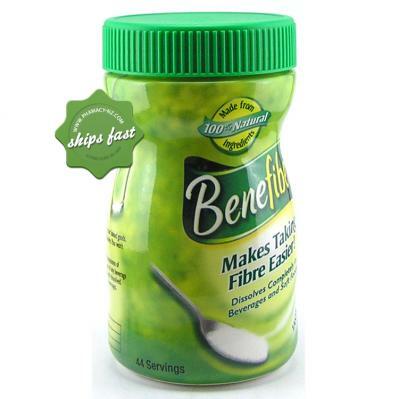 Who Can Use Benefiber Powder? Children over 7 years of age to adults. 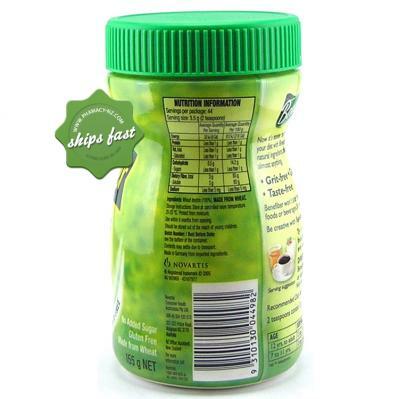 12years-Adult: Do not exceed 20g per day. Do not exceed 20g (5 doses) per day. 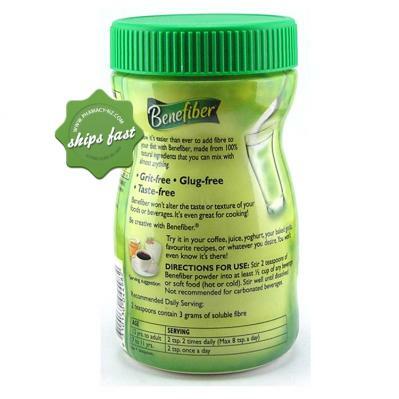 What is in Benefiber Powder? This product came on time. Unfortunately it didn't work for me at all. I did not find any difference in my digestive system.